Hotspur Publishing is proud to announce the release of Frank Herbert: The Works, a comprehensive critical biography of Frank Herbert by new Hotspur author, Bob Bogle. This bountiful biography documents the literary achievements – and sometimes disheartening disappointments – which comprise the legacy of this colossal figure who has for so long dominated the science fiction stage. Herbert’s most famous and compelling works, including Dune, Dune Messiah, Children of Dune, God Emperor of Dune, Whipping Star, Destination: Void and The Santaroga Barrier, are examined from a fresh perspective that establishes hidden relationships and ideological connectivity woven throughout Herbert’s oeuvre. A new understanding of his most well-known works emerges from the context of his lesser known fiction and non-fiction alike, as well as from consideration of the times and places in which he lived and worked. Answers to innumerable questions which Herbert’s legions of fans have been pondering for decades are offered here, along with extensive supporting arguments and documentation. What emerges is a new synthesis and appreciation for the expansive mind of a truly original American writer and artist. Hotspur Publishing is proud to announce release of Star Hounds, the classic space adventure series. Now in print once again as a trade paperback after more than 25 years. And for the first time, all three original novels in one single omnibus, plus a new forth book that continues the adventure into the new millennium! Check out Hotspur’s Star Hounds Series main page. 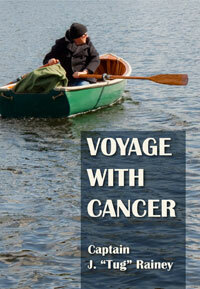 It contains information on this paperback, as well as other volumes available on Kindle. 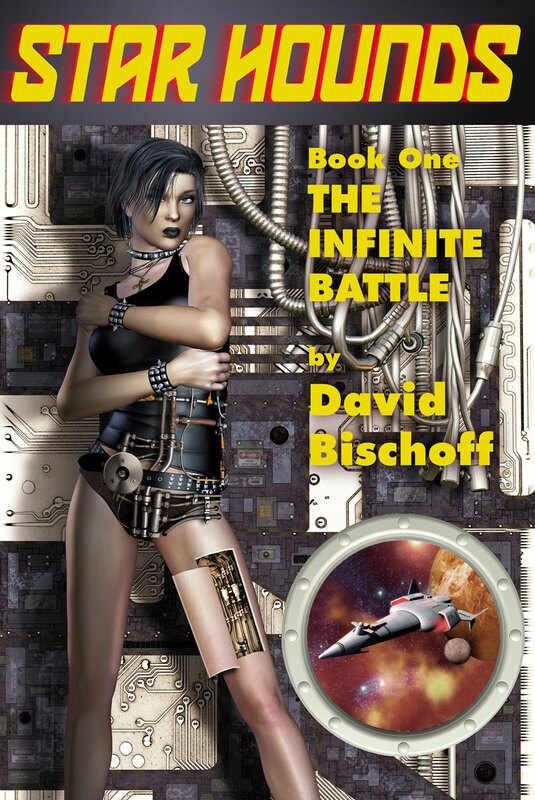 The Infinite Battle – Woman Against Universe : (Book 1): Laura Shemzak. Irreverent, rebellious, beautiful. A woman with an impossible mission: to rescue her beloved brother, the most brilliant physicist of the Galactic Federation, from the clutches of alien invaders, the Jaxdron. To succeed, Laura must gain control of a top-secret Mark XT blip-ship. And to do that, she is forced into an uneasy alliance with the notorious space pirate, the bitter, cynical Captain Tars Northern. Galactic Warriors – A Universe Torn By War : (Book 2): In the empty depths between the stars, ace-pilot Laura Shemzak struggles on to save her brother from the alien Jaxdron, all while managing her own problems with brooding Starship Captain Tars Northern. Is he just her captain, or is there more to their relation? And what of the moody and dangerous alien Shon’till’s search for his lost race, the Frin’ral? Clues emerge when a Frin?ral derelict is discovered floating adrift. The alien spacecraft may reveal what happened to the mysterious Frin’ral? that is, if the Starbow and its crew survive its deadly secrets. The Macrocosmic Conflict – Duel Across the Galaxy : (Book 3): Laura Shemzak and Tars Northern continue their fight against an odious Federation, which succumbs to the vile machinations of its leader, Arnal Zarpfrin. Together Laura and Tars continue a crusade of justice against both the Federation and Jaxdron locked in a bizarre apocalyptic war. But as they fight on, a new ally is discovered. Strange beings, the Aspach, emerge from the ashes of Northern’s past and offer clues about the Starbow and the puzzle of its creation. The Planet Killer – The Classic Series enters NOW Space : (Book4): Laura Shemzak is still hot and ready to party…. But with her handsome brother Calspar? Uhm, time to cool those rockets! And the Federation? Arnal Zarpfrin still schemes to capture that damned Tars Northern, his ship the Starbow and its crew. But there’s a joker in this new deck. One deathly serious — a brain that used to be a man named Dr. Harla Zox. And this Joker packs a sinister power, one capable of destroying entire planets. The cards have been dealt, and with the Jaxdron, Frin’ral and Aspach still in the game, the stakes are now higher than ever before. 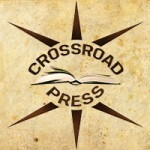 Hotspur Publishing will offer free Kindle eBooks this Friday and Saturday. FREE on Amazon one day only! The Classic Series enters NOW Space. When last we left our heroes they were trapped in a strange dimension with strange aliens and stranger relationships. Laura Shemzak? Still hot and ready to party… But with her handsome brother Calspar? Um, time to cool those rockets! And the Federation? Up to their dystopian mischief. It only that damned Tars Northern, his ship the STARBOW and their crew — including Laura and Cal Shemzak could — could be captured. But there’s a joker in this new deck. The joker is dead serious, though — a brain that used to be a man named Dr. Harla Zox, packing a new sinister power in his starship, fresh from destroying the planet that had once harbored him. “Eat Fish And Die”, by Saul Garnell. This hilarious Mil Science Fiction Short was the inspiration for Saul’s full length novel, VOODOO ROBOT CHILI. Stuck on a small planetoid, we find Major Joachim Merlot. He’s the military equivalent of a street sweeper, defending Earth against an alien race of stinking fish-like creatures. Merlot wasn’t interested in being any kind of hero- he just wants to return home and see who won the office pool. His odds of making it back alive were only one in sixteen, but that didn’t matter. He was issued one handy dandy Battle Ready Android with the fire power of an entire platoon. The only problem? Don’t let that Android think too much. Too much thinking, you see, can upset it. But there’s the rub. Since everyone thinks most of the time, how can you figure out when it’s too much?